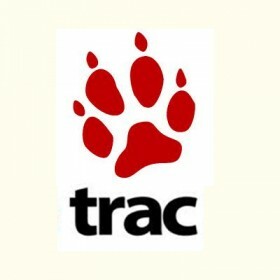 Trac is an open source web-based project management and bug tracking system. Trac is written in the Python programming language. Trac uses a minimalistic approach to web-based software project management. Our mission is to help developers write great software while staying out of the way. Trac should impose as little as possible on a team's established development process and policies.